The Tenda N301 N300 Wireless Router is a router meant for household usage. Providing speed up to 300 Mbps, it is perfect for everyday internet use. If you want a router for using WiFi for things like video streaming, gaming, checking emails, etc. this is a good option. It is very easy to setup and does not take much time. On top of it, it provides security encryption at a push of WPS button. You can also use this router to connect to AP and eliminate dead points. Users can easily setup security by the WPS button to establish a secure connection without having to remember a password. It also has parental control to restrict certain websites. Overall this is a good router that helps you enjoy fuss free internet access at an affordable price. 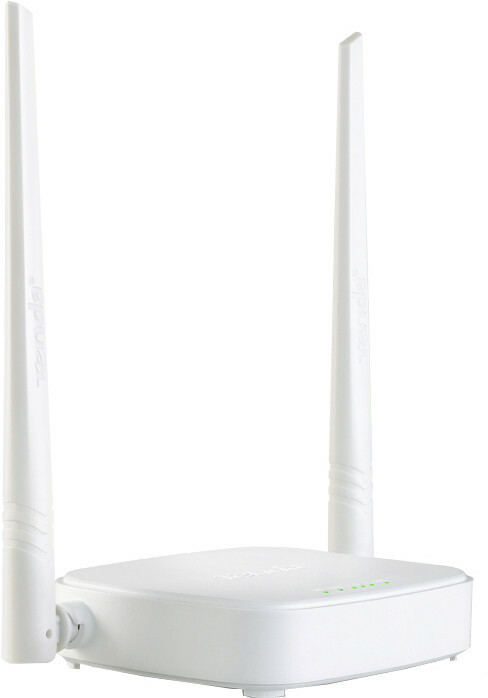 The Tenda N301 N300 Wireless Router is priced at INR 1040. Tenda N301 Wireless N300 Router full specs and reviews as of Apr 2019. Buy it here!